At Alta Mira Recovery, we set out to create an all-inclusive drug and alcohol high-end rehab center where every possible element of recovery and personal comfort was considered. 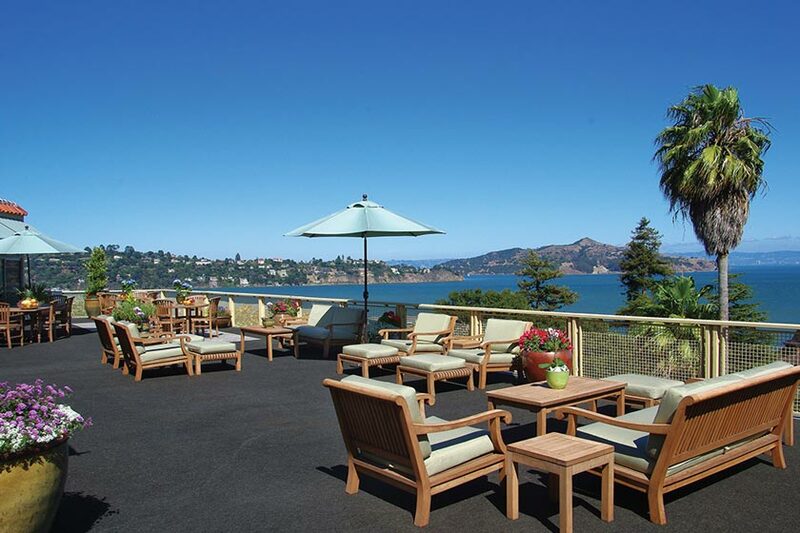 Located in the beautiful town of Sausalito in Northern California, the spectacular serene setting in the historic Alta Mira Hotel overlooking the San Francisco Bay serves as the home for world-class addition treatment. 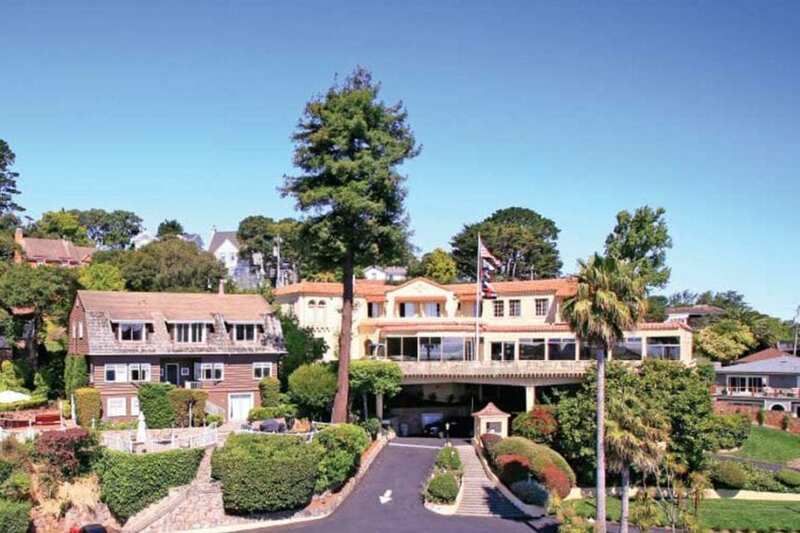 Our breathtaking grounds are gated as your privacy is of the utmost importance, but our unique location near the water helps you enjoy both the security and comfort of that privacy, as well as the liberating freedom of natural beauty as far as the eye can see. Our security is “out of sight, out of mind” for our clients, so you can enjoy the safety and privacy we offer you without feeling as though you are confined in any way. Focusing on your sobriety is all about breaking free from the confines of addiction. It is about regaining control of your life so that you are the one making decisions – not drugs, not alcohol, not depression, not anxiety, not self-doubt, not past trauma. Alta Mira Recovery’s high-end rehab was very thoughtfully designed to create an environment that is wonderfully representative of that freedom with safety and security at its foundation. There are countless external and internal elements that try to rob us of our freedom every day, and at Alta Mira you will learn that the answer to silencing them all is within you. We will help prepare you, through your active engagement in a fully-customized treatment program, to step outside our gates and back into your life with everything you need to live successfully on your own terms. We are already excited for you to experience what true personal freedom feels like, and are confident your life will be better than you ever imagined possible. 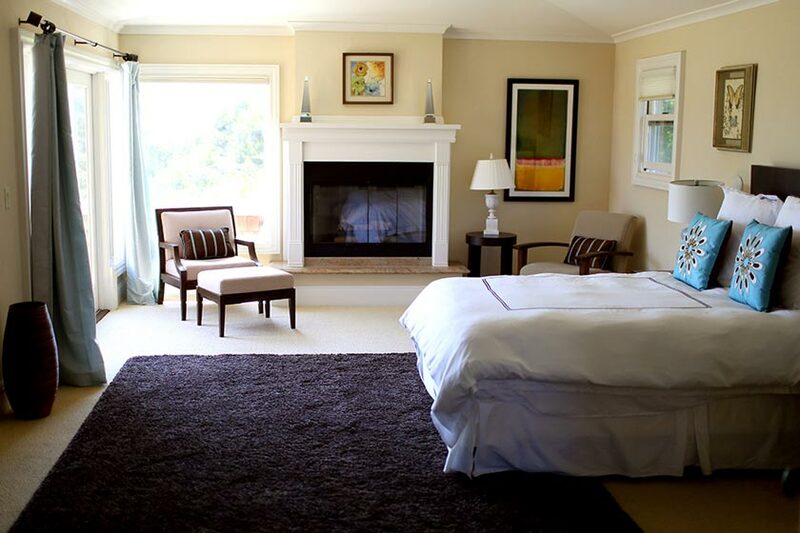 In high-end rehab, the additional holistic and alternative therapies available are exceptional. At Alta Mira we believe in attention to the needs of the body or spirit, and that the most effective treatment approaches take into consideration all of the individual’s needs, not just the physical ones. The talented, experienced, and caring team at Alta Mira Recovery is looking forward to helping you through your first major steps on the path to recovery. What you learn here will help guide you long after you’ve completed your inpatient treatment. Recovery is a truly priceless gift you give first and foremost to yourself, but also to everyone who knows and loves you. It is cause for celebration, as it’s the beginning of a wonderful life of true freedom. Contact us today to take the first step.